Category: Stage Effect Light & Machine. 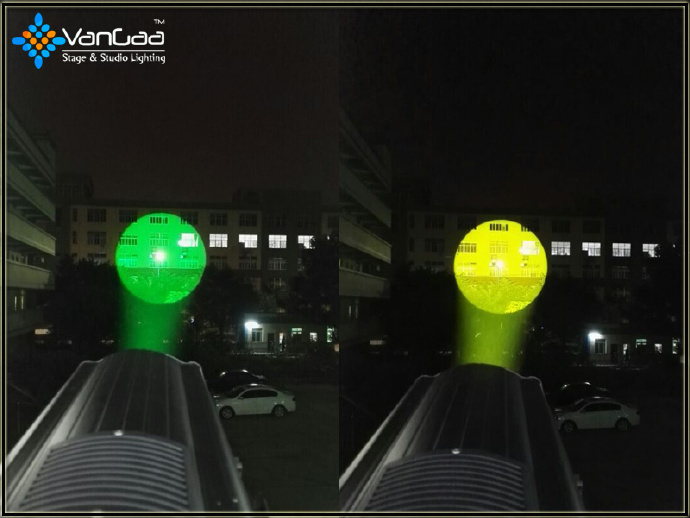 Tag: LED Follow Spot Light. 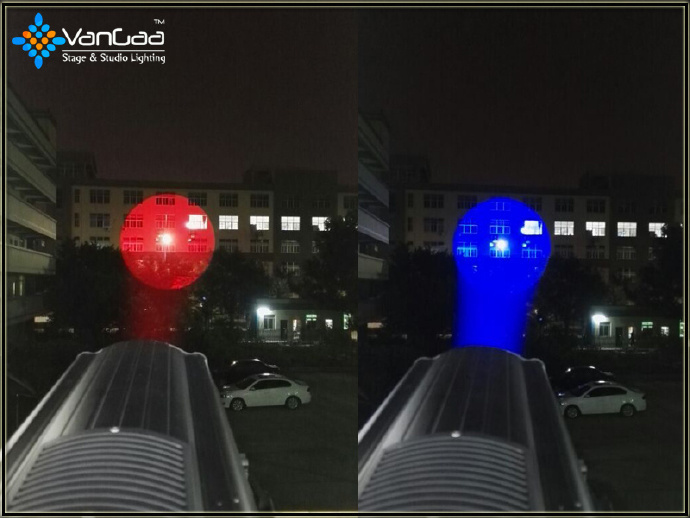 To replace the old traditional lamp follow light, we have designed this kind LED follow light. 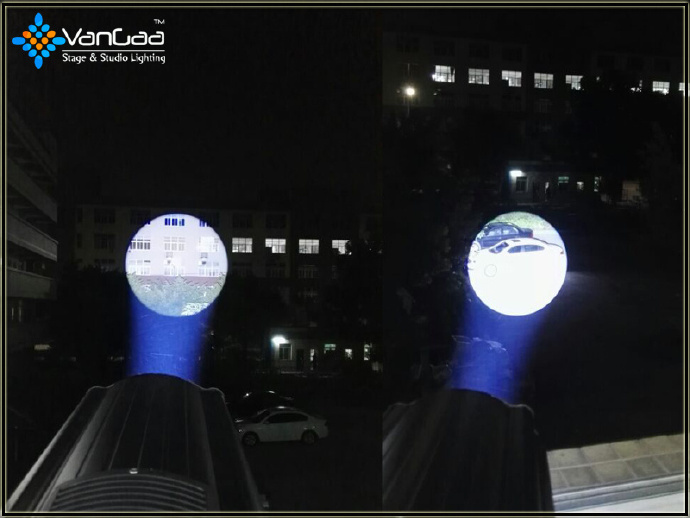 It has powerful, brightness, easy operate, stable, no need replace the lamp and other good feature. 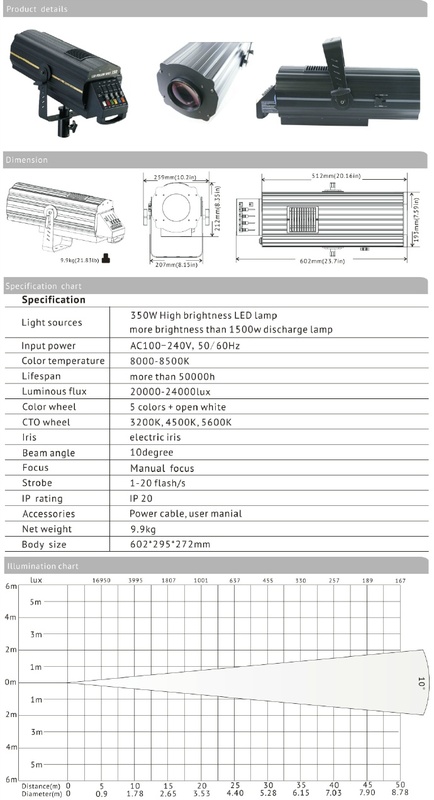 This light is very suitable for TV station, show, night bar, DJ and other performance places. 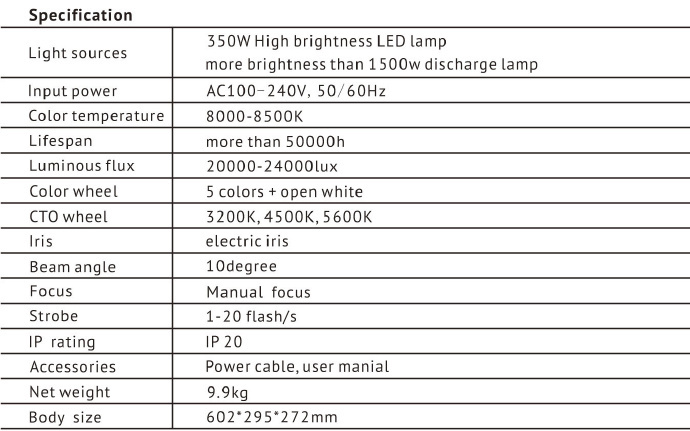 Equips 350W LED lamp, the brightness is more better than 2000W halogen lamp.